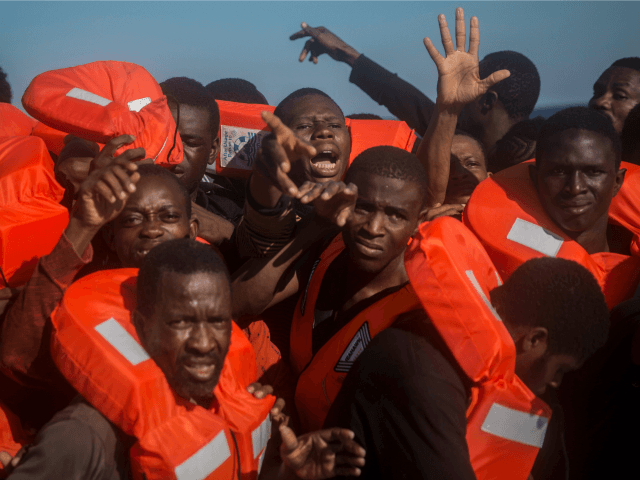 Libya Says Boats Carrying 700 Migrants Intercepted – Forza Nuova U.S.A.
Libya’s navy says it has intercepted and brought to shore vessels carrying nearly 700 migrants trying to cross the Mediterranean to Europe over the past two days. Navy spokesman Col. Ayoub Qassem says the coast guard of the U.N.-backed government in Tripoli on Tuesday intercepted two boats together carrying 290 migrants. A third vessel with 164 on board was intercepted off the coast of Sebratha. 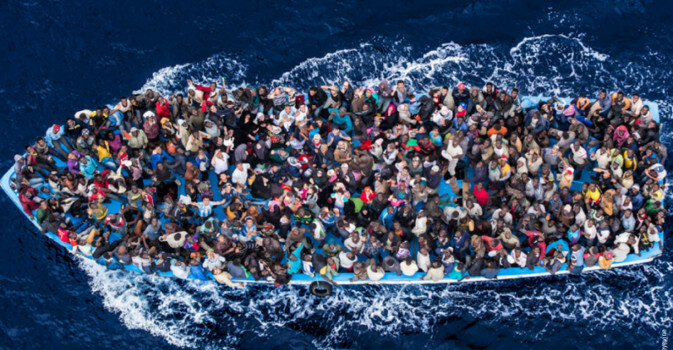 With Italian help, the coast guard intercepted a boat with 88 migrants and another one with 134 migrants on Monday. Hundreds of thousands of migrants have in recent years attempted to cross the Mediterranean from Libya on rickety boats in the hope of reaching Europe. Thousands have perished. Libya was plunged into chaos following the 2011 uprising that toppled and later killed dictator Moammar Gadhafi. Why not stop immigration? Because it makes 6 billion a year.